A conference on the risks of alcohol and drug abuse on college campuses is set at West Virginia University. WVU says in a news release that the meeting will be Monday at the Erickson Alumni Center on the Morgantown campus. The statement says among those in attendance will be higher education professionals, local and state policymakers, state agency employees and mental health practitioners. Identifying at-risk behaviors and trauma in sexual assault cases are among the topics of discussion. Among the sponsors of the meeting are the Governor's Highway Safety Program, the state Alcohol Beverage Control Administration, and the state Bureau for Behavioral Health and Health Facilities. 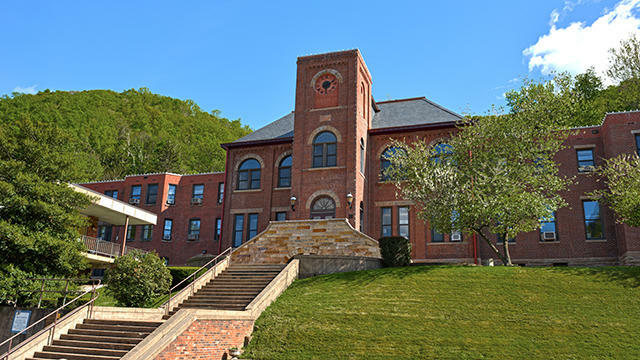 West Virginia University officials have approved an agreement that allows a nonprofit group to purchase several buildings at a southern West Virginia campus. KVC Health Systems, which specializes in behavioral health care and child welfare, plans to convert the WVU Tech campus in Montgomery into a college specifically for children transitioning out of the foster care system, giving at-risk young adults a chance to earn two-year degrees at no cost to them. Poet Irene McKinney was born in Belington in Barbour County on April 20, 1939. She earned degrees from West Virginia Wesleyan College and West Virginia University and, in 1976, published her first book of poems, The Girl with the Stone in Her Lap. 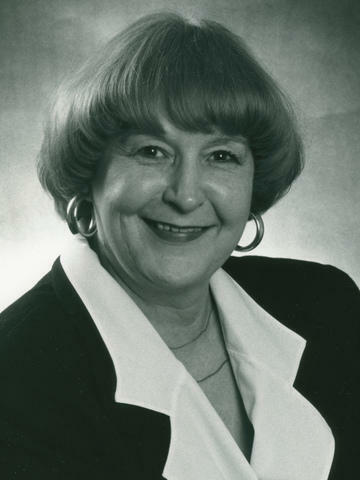 She served as director of creative writing at West Virginia Wesleyan and, in 1984, published another poetry collection entitled The Wasps and the Blue Hexagon. The next year, she won a poetry fellowship from the National Endowment for the Arts and other prestigious honors. West Virginia University will host the NCAA rifle national championships in two years. The NCAA announced Tuesday that the university will host the event in Morgantown on March 8 and 9 in 2019. It marks the first time that WVU will be the host site for an NCAA championship final. A former West Virginia University employee has pleaded guilty to embezzling more than $87,000 from the school. 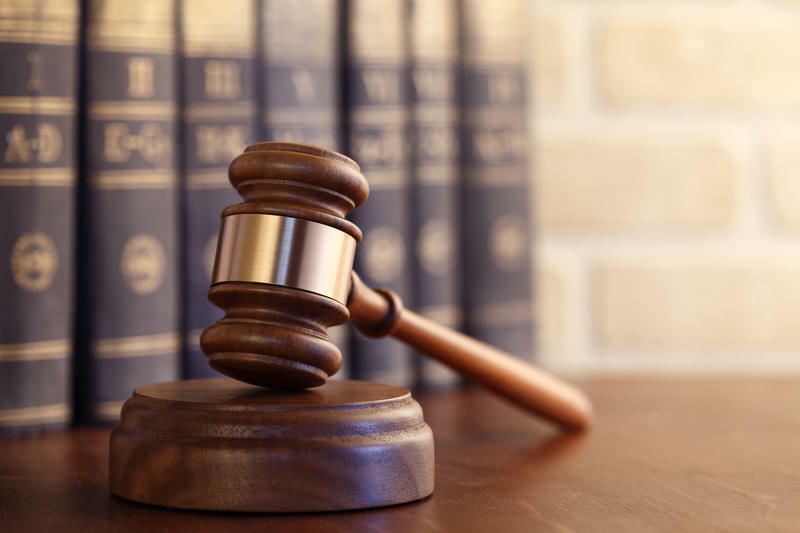 The U.S. attorney's office in Clarksburg said in a news release that 55-year-old Loretta J. Reckart of Bruceton Mills pleaded guilty Monday to theft concerning programs receiving federal funds. Prosecutors said she admitted embezzling while she worked at the university from October 2010 to July 2016.